The United Nations Security Council on Thursday 31 voted in favour of imposing additional sanctions on South Sudan. 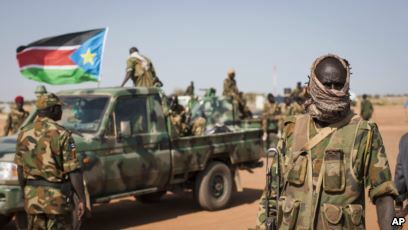 The council voted 9 -0 in favour of the sanctions but delayed their implementation until the end of June, giving the warring parties in South Sudan until then to make peace if they wish to avoid the sanctions. Targeted are six officials but in their individual capacity, freezing their assets as well as banning their travel. The officials targeted include the SPLM-IO governor of Bieh State Koang Rambang Chuol, Defense Minister Kuol Manyang Juuk and Information Minister Michael Makuei Lueth among others. 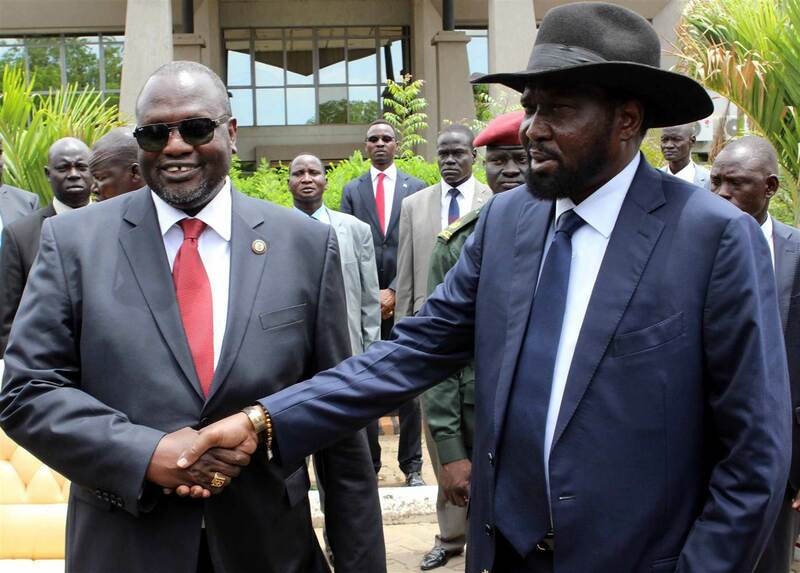 Intergovernmental Authority on Development (IGAD) council of ministers decided to hold a meeting between South Sudan President Salva Kiir and rebel leader Riek Machar after the peace talks among the warring parties in Addis Ababa failed to yield a peace deal. At the same time President Omar al-Bashir of Sudan offered to host a meeting between the two in Khartoum. The foreign minister of South Sudan said that the invitation was appreciated and accepted by Salva Kiir. The SPLM had previously said that they would only accept a meeting with Dr. Riek Machar if the SPLA/IO put down their arms. The national dialogue committee that was set up to monitor and execute the national dialogue said that although the national dialogue process that was supposed to come to an end this month, it has been extended to October. The national dialogue was Salva Kiir’s idea to find a peaceful solution to the civil war that has ravaged the country. It started in May 2017 and the steering committee led by Angelo Beda met with several stakeholders. The dialogue was to be concluded with a conference that has now been pushed to October due to logistical challenges. Mr. Angelo Beda said that he national dialogue conference will be held after the sub committees have handed in their reports. 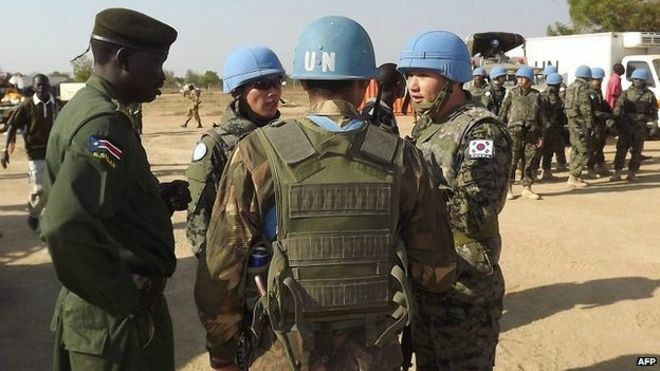 A convoy belonging to the United Nations Mission in South Sudan was on Monday attacked by unknown men in Leer, a in southern Unity State. The convoy had made a short stop when it was attacked by a group of individuals that have not yet been identified. There were no reported deaths or injuries from the attack, however, the locals in the area believe that the attack was by government troops.